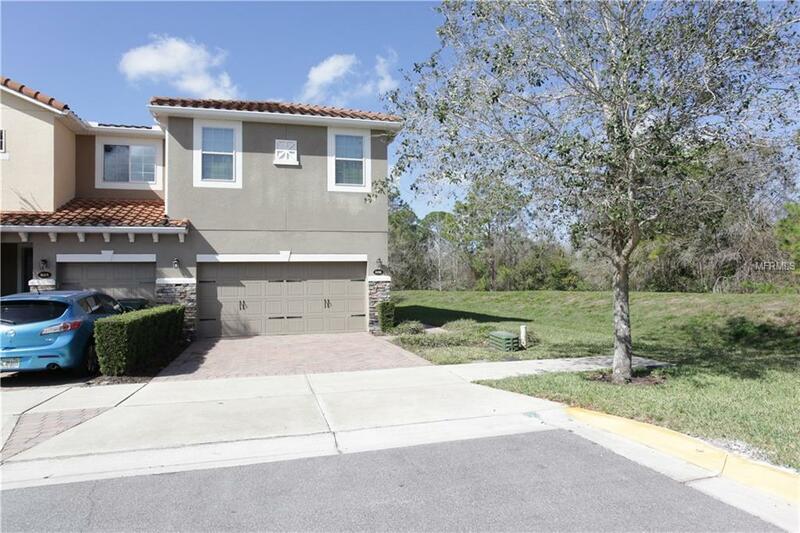 This Breathtaking 3-Bedroom, 2.5-Bath, 2-Car Garage, End Unit Townhome Is Located In The Gated Community Of Isles Of Oviedo On One Of The Very Best Lots Where You'll Enjoy Extra Privacy With No Neighbor In The Back Or On One Side. Upon Entering The Home You Are Greeted By A Beautiful Foyer. On Your Right Sits An Expansive Living Room Where It Leads Directly To The Luxurious Open-Concept Kitchen & Dining Room. Sliding Glass Doors In The Dining Room Take You To The Spacious Covered & Screened-In Patio Where You Can Enjoy Those Endless Gatherings. From The Living Room, The Beautiful Stairway Takes You To A Huge Open Loft Which Could Be Converted To A 4th Bedroom Or Used As An Extended Living Space On The 2nd Floor. To The Right You Will Find The Spacious Master Bedroom With Huge Walk-In Closet, Separate Sitting Area That Can Double As A Home Office/Nursery,.. & A Luxurious Master Bath With Double Vanity, Separate Shower Stall & A Garden Tub. On Your Left There Are Two Spare Bedrooms That Are Just As Stunning & Are Serviced By A Beautiful Spare Bathroom With & A Shower/Tub Combo. 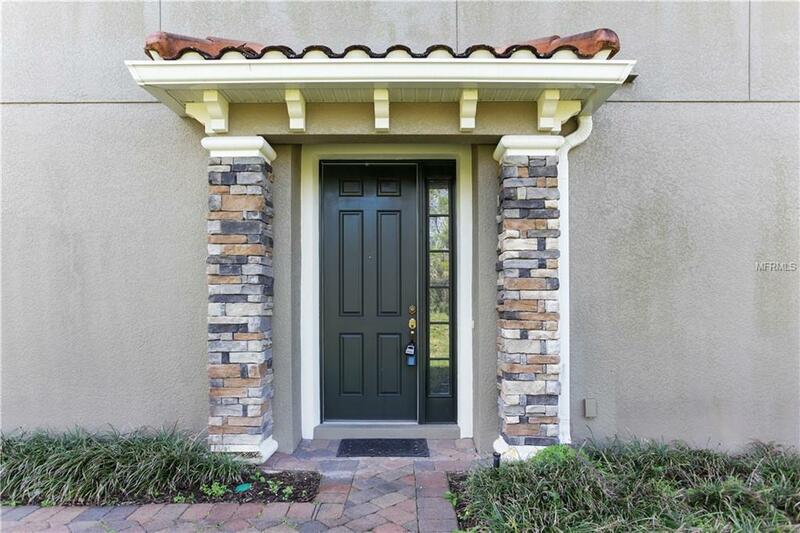 This Gem Features Many Upgrades Such As A Superb Kitchen With Luxury 42 Cabinets With Accent Glass Doors, Tiled Backsplash, Stunning Granite Counters, Stainless Steel Appliances, Washer/Dryer, Upgraded Faucets & Tiles & Much More. 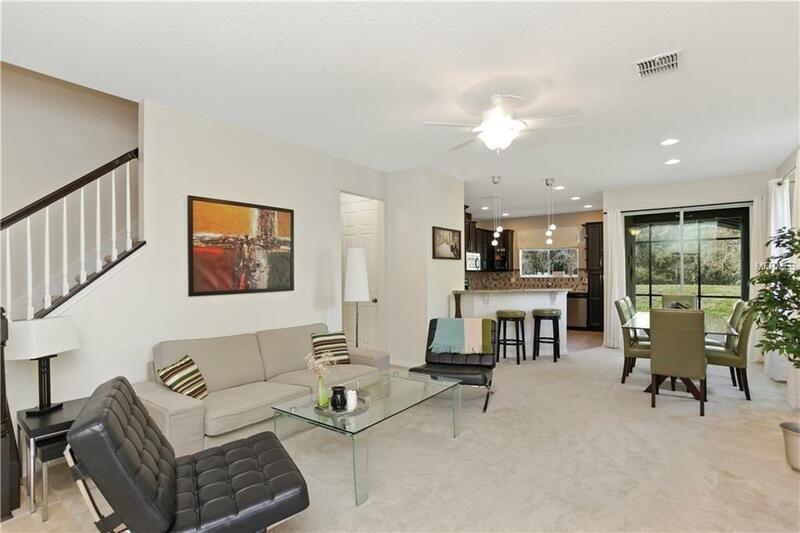 Isles Of Oviedo Is A Gated Community With A Low HOA Fee, Pool & Playground. 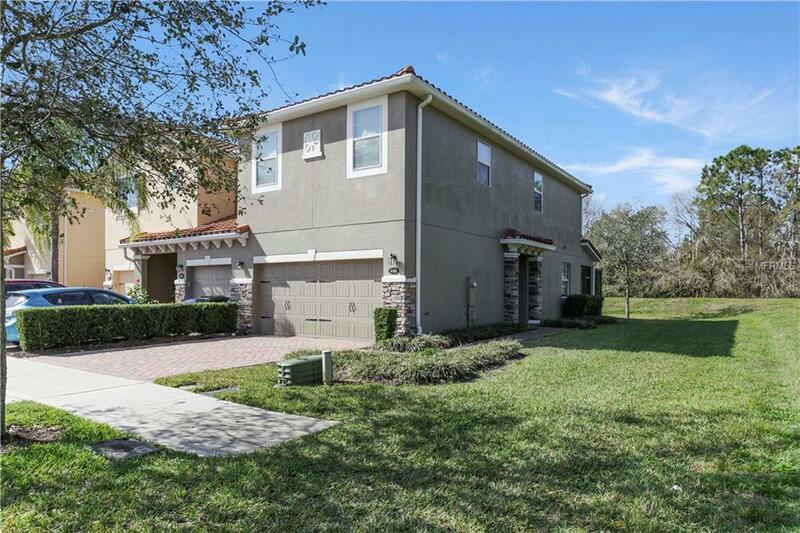 Minutes From Oviedo Mall & Easy Access To 417 & Great Oviedo Schools. This Home Is A Must See!